One Child Nation participated in the 2017 (Egg)celerator Lab. 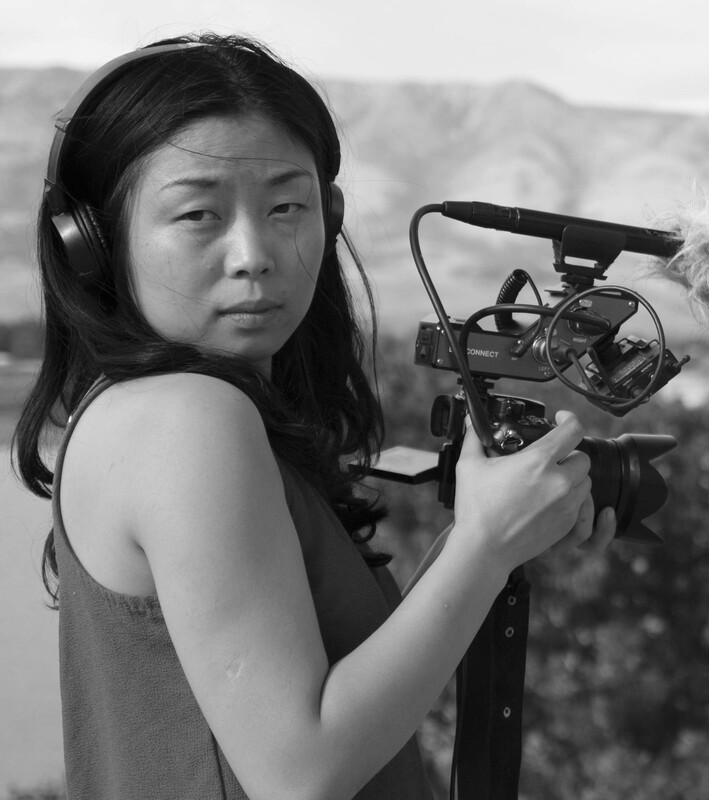 Nanfu Wang is an award-winning filmmaker based in New York City. Her latest feature documentary I Am Another You premiered at SXSW 2017 in the documentary feature competition. Her feature debut Hooligan Sparrow was shortlisted for the 2017 Academy Award® for best documentary feature. After its premiere at the Sundance Film Festival 2016, Hooligan Sparrow opened theatrically across North America and was later released on POV, Netflix, Amazon, and iTunes.  It has won over twenty awards internationally including a Cinema Eye Honor, a George Polk Award, and the Truer than Fiction Award at the Independent Spirit Awards. Wang was honored by the IDA with the 2016 Emerging Filmmaker Award. 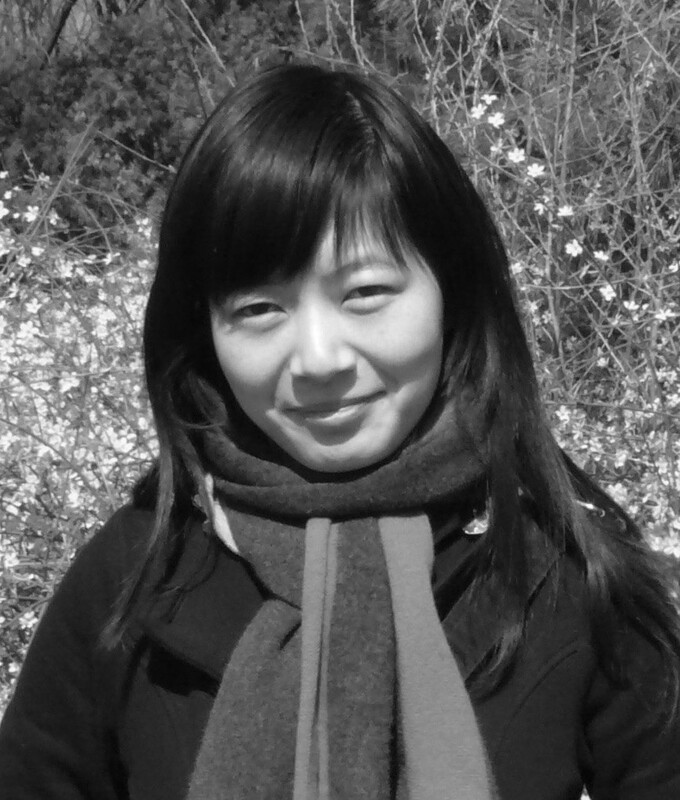 Jialing Zhang is an independent filmmaker based in Beijing. She is co-director and editor of Complicit, which follows the intimate journey of a benzene-poisoned Chinese migrant worker who takes on the global electronic manufacturing industry. Lynn also freelances as a local producer for various media including VICE on HBO, Fusion TV, the New York Times, and independent feature documentary projects. She holds a Master’s degree from New York University in documentary filmmaking. One Child Nation premiered at the 2019 Sundance Film Festival.